The Cove Holiday Apartments in Yamba are situated not far from the beach. Yamba is home to some of the best beaches in the world so it makes sense that you pick somewhere close to the coast so that you can make the most of it. 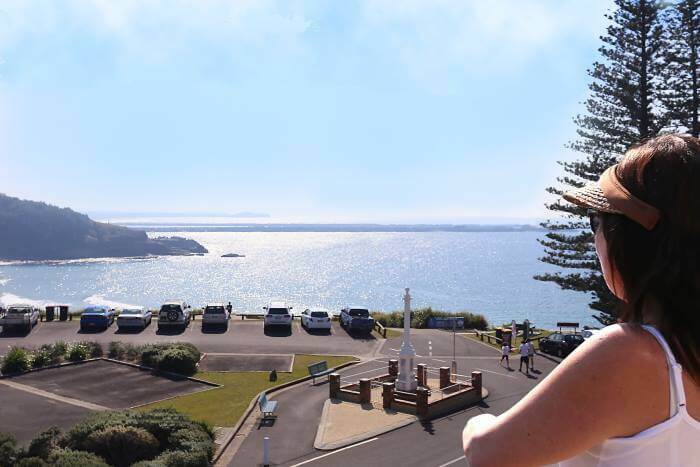 If you want to go one step further and truly enjoy the best that Yamba has to offer, why not book one of our ocean view rooms? Wake up to views like this on your holiday!